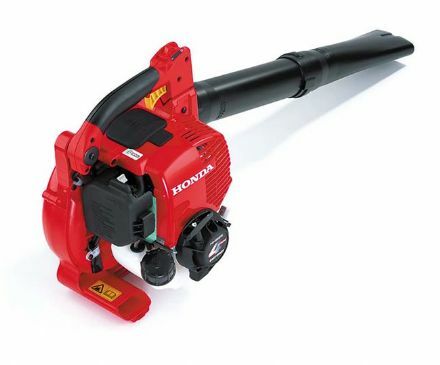 The Honda HHB25E is the first 4-stroke hand-held leaf blower in the world and delivers smooth, responsive power with lower emissions. 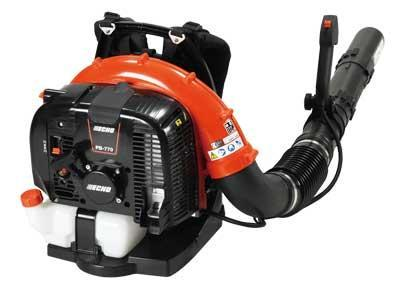 You'll be clearing up in no time. 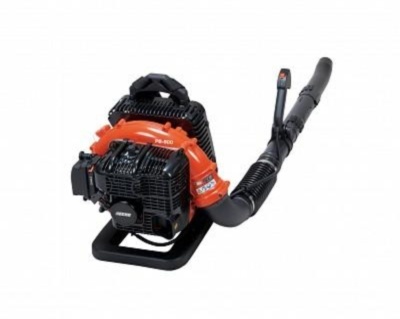 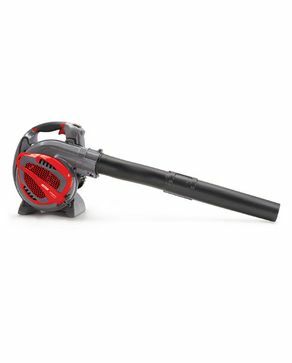 The MITOX® 280BVX Premium is a lightweight yet high performance blower/vacuum suitable for the home/landowner wanting value for money without compromise.